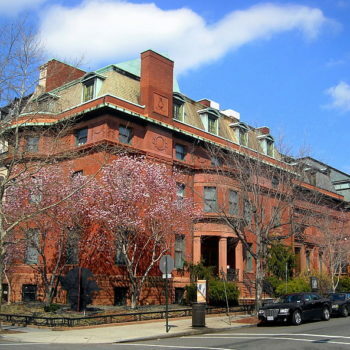 Famous for being the political power house of world, Washington DC is seldom known as an art destination. Contrary to the popular belief, the city is home to some of the nation’s best art and cultural centers. 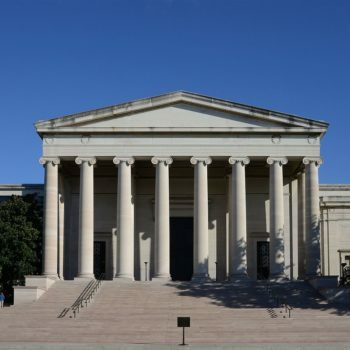 If you an art-enthusiast, looking to explore the creative side of Washington DC, here is a list of the ten best art galleries in the city. 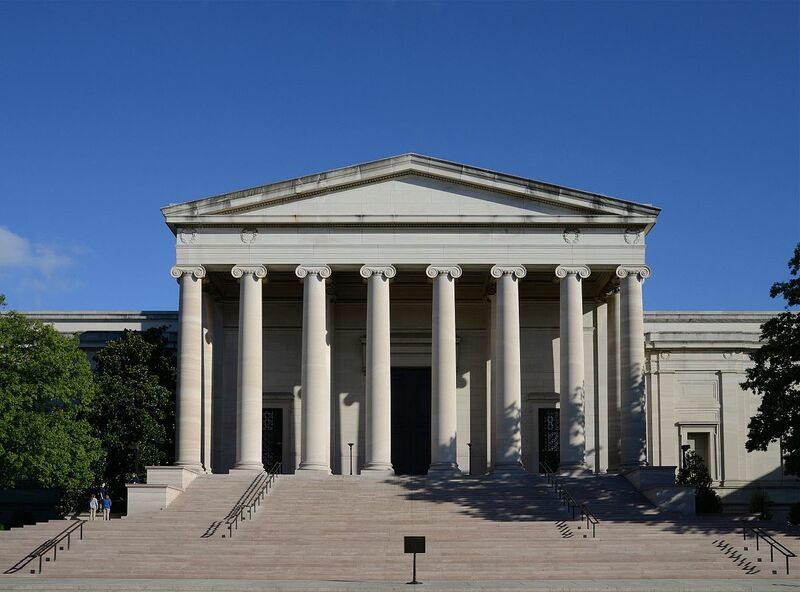 Established in 1937, the National Gallery of Art houses an extensive collection of European and American artifacts. The paintings included in the permanent collection date back to the middle ages. 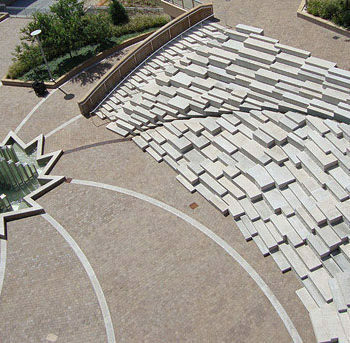 The Sculpture Garden is one of the most prominent features of the gallery. 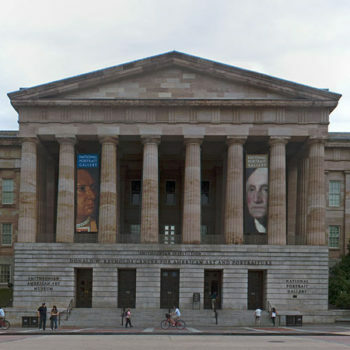 The American Art Museum together with Renwick Gallery houses the world’s largest collection of art dating back to the colonial period. The Luce Foundation Center of Art allows visitors to study a collection of 3,300 artworks. The art museum has the world’s largest collection of ‘New Deal’ art. Phillips Collection is popular for its contemporary and organic furnishings. It features eco- friendly furniture made from sustainable materials. Not a single tree is cut while creating the masterpieces. The Marsha Mateyka Gallery was opened in a stone house in the year 1983. The gallery features astounding artworks by 20 seasoned artists. The exhibits include paintings, photographs, sculptures and artworks on paper. Many major art galleries in the US have collaborated with the Marsha Mateyka Gallery. It has been a member of the International Fine Print Dealers Association since a long time. The exhibitions are rotational and feature artworks by various artists. Exhibits in the Adamson Gallery primarily feature fine art photography. Chuck Close’s work is one of the most popular point of interests in the gallery. His work mainly revolves around photorealism and captures different dimensions of the human face. The gallery keeps featuring works of prominent photographers. Past exhibitions have showcased the work of Lou Reed, Karen KNorr and Robert Longo. 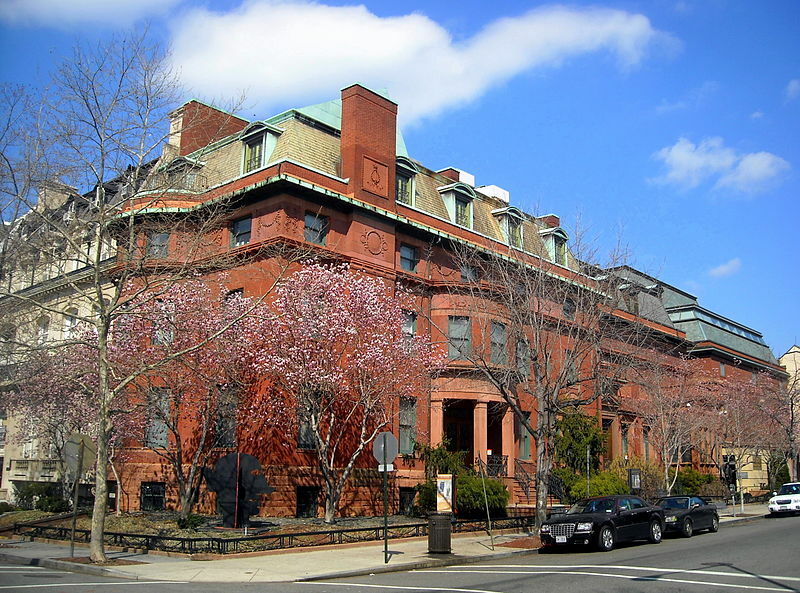 The Morton Fine Art Gallery is a newly established and popular contemporary art gallery in Washington DC. I collaborate with art collectors with an educational stance and redefines the methods of art collection. The It features fine artworks by nationally as well as internationally renowned artists. 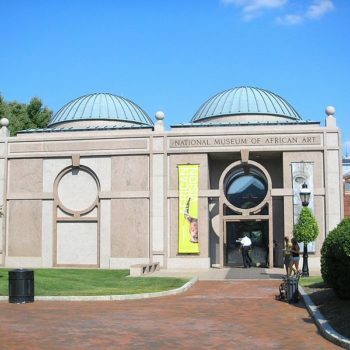 The National Museum of African Art houses 9,000 exhibits of traditional and modern African art. It also has 50,000 library volumes and 300,000 photographs. 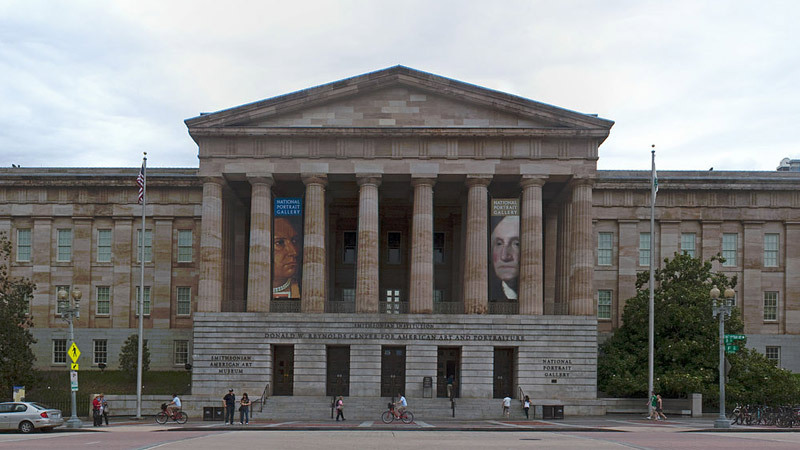 The gallery features the largest collection of African artworks in United States. 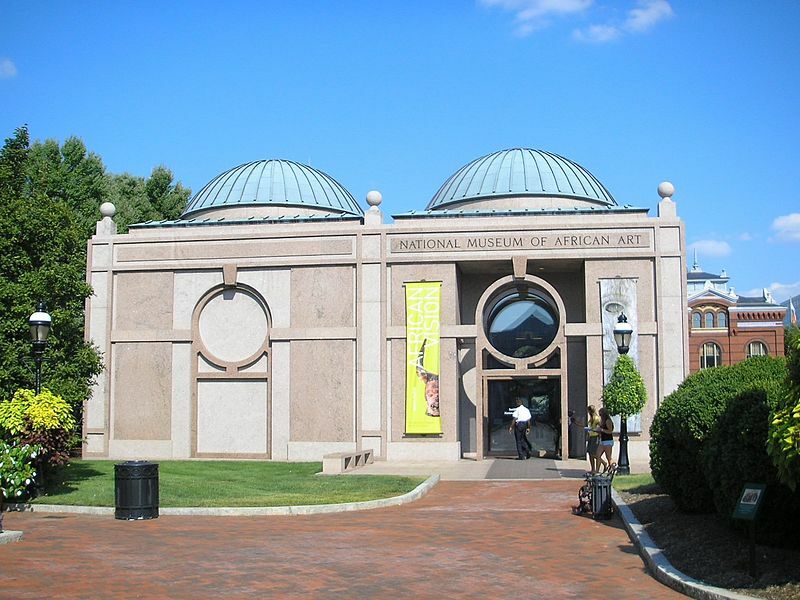 It is often deemed as the main venue for modern African art in the United States of America. Blind Whino is dedicated to community-based art programming. Artists can enhance their cultural palette by grabbing the opportunities extended by this accessible arts environment. The Art Gallery is housed in a historic baptist church. It is built in a Victorian and Romanesque architectural style. ConnerSmith plays a vital role in the contemporary art scene of the United States. It has 12,000 feet of exhibition space where abstract works with social relevance are featured. The gallery aims on encouraging the local artists on an international level. 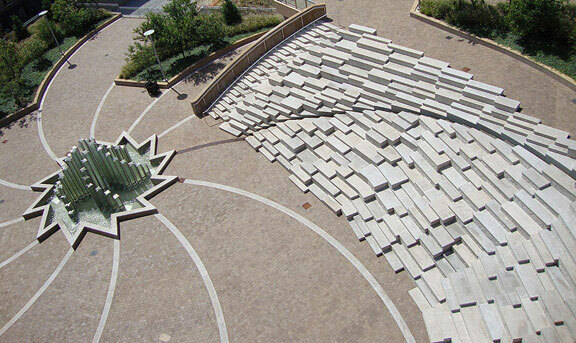 It also makes use of modern technology to create large-scale installations. The gallery hosts variety of exhibitions every now and then. Hemphill is a commercial art space where sculptures, paintings and photographs are exhibited. The contemporary art usually comes from upcoming artists and already established artists. It also has historically significant and socially relevant artworks.